Experienced in printing and packaging for more than 12years, we dedicate ourselves to creating something special and more close to nature. Ivory color is light and soft. We have added embossing pattern on the paper to make the box look more luxury. You can touch the rough pattern on the surface. 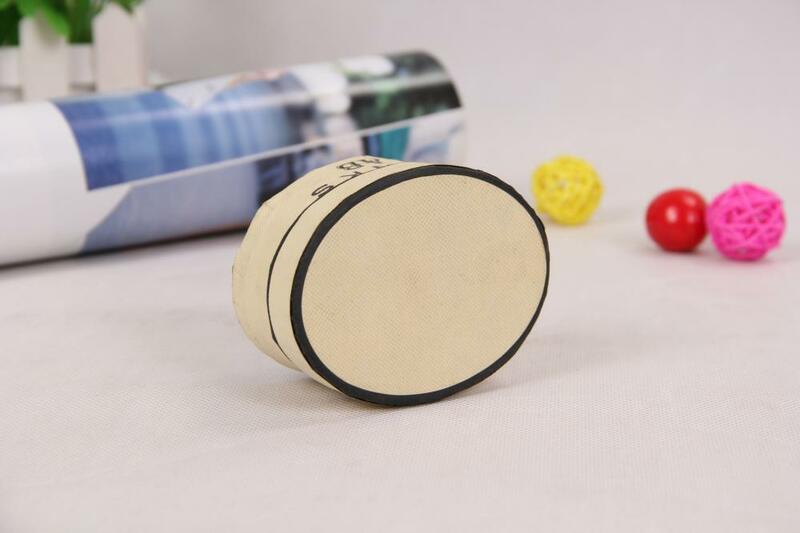 Unlike round tube box, oval-shaped tube box attracts people's attention. this box is easy-carrying and opening. 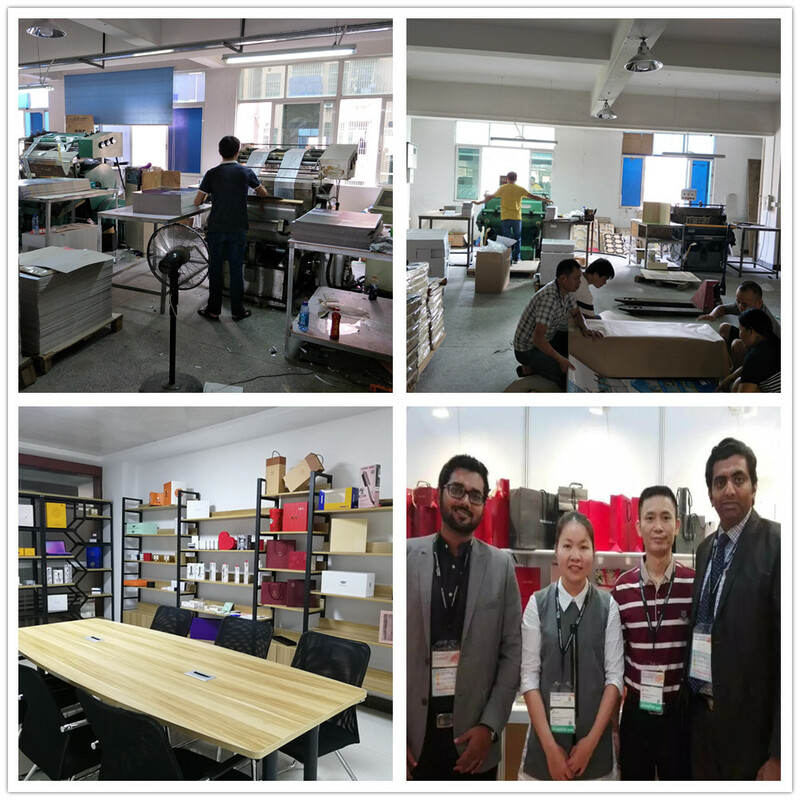 Except that, We also produce Collapsible Gift Box, Drawer Gift Box, Heart Shape Gift Box, Food Packaging Box, Notebook and Paper Sticker etc. We provide a whole set of paper packaging. 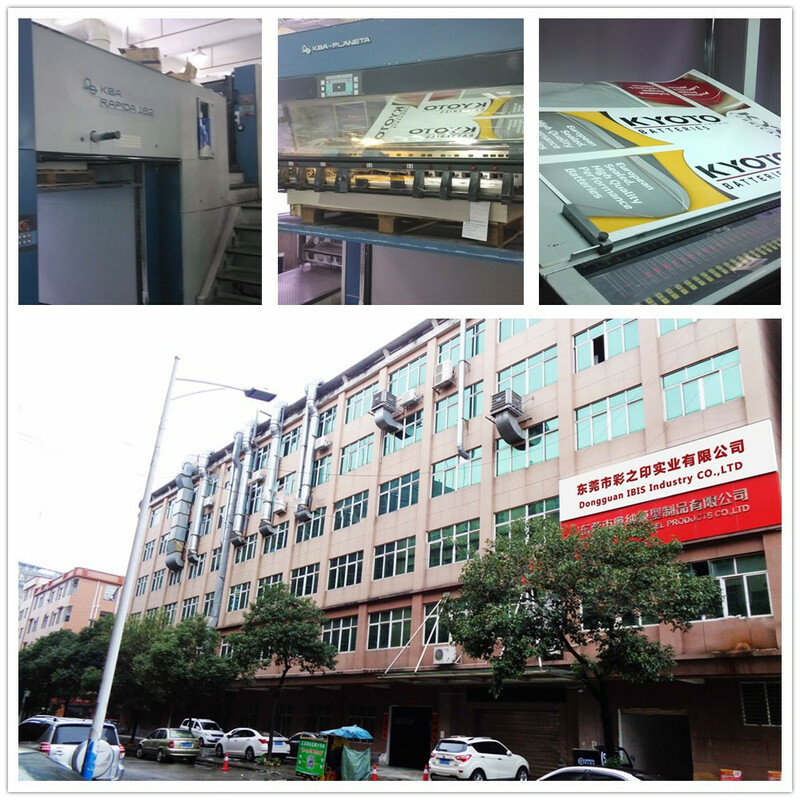 Packing: Each box will be put into one small polybag, then around 1000 pcs boxes into K=K 5 layers corrugated export carton. Looking for ideal LOGO Hot Stamping Oval-shaped Tube Box Manufacturer & supplier ? We have a wide selection at great prices to help you get creative. 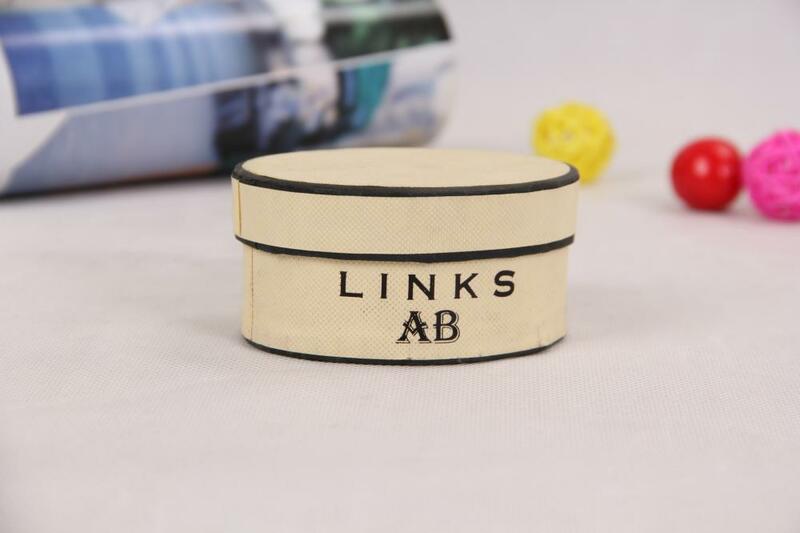 All the Paper Embossed Ivory Color Tube Box are quality guaranteed. 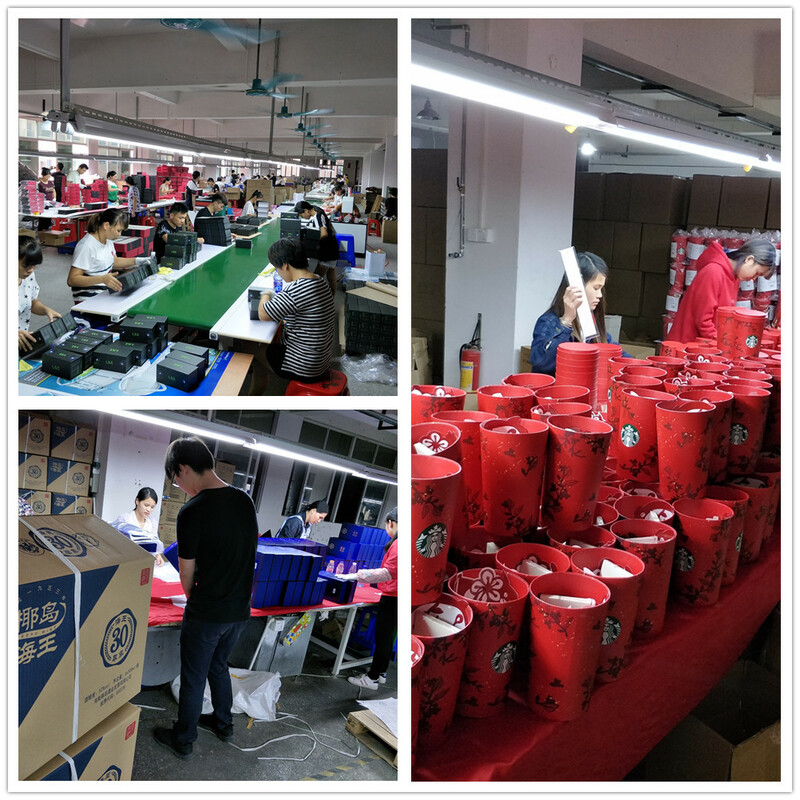 We are China Origin Factory of Home Appliance Use Tube Gift Box . If you have any question, please feel free to contact us.